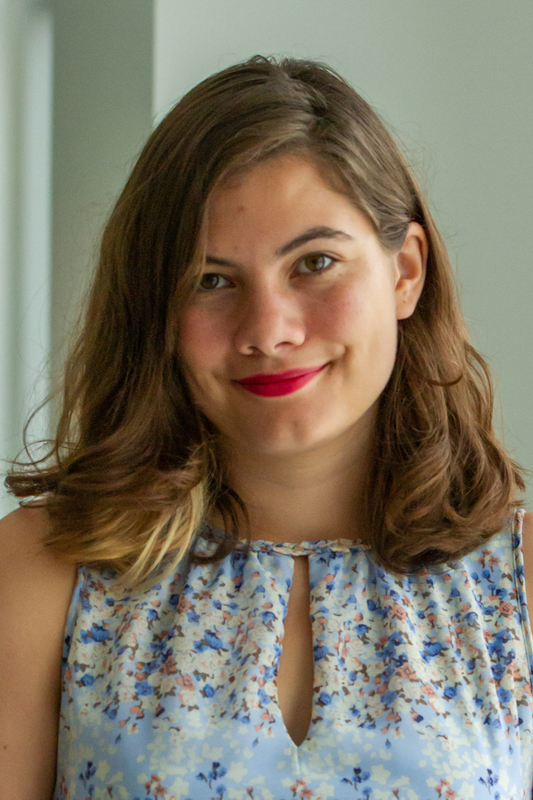 Sarah Ruiz is a Junior Writer/Editor for Global Forest Watch. She oversees the Global Forest Watch blog, working with GFW experts and partners to develop and edit stories of forest monitoring and management. Prior to joining WRI, Sarah worked as a science writer and intern for various organizations including Virginia Space Grant Consortium, Virginia Sea Grant, and the Jane Goodall Institute. In addition, she has conducted independent research and reporting, publishing a feature article on the Pulitzer Center website. Sarah holds a B.A. in Science Communication with a minor in Environmental Science from the College of William and Mary. As a student, she earned a research grant that allowed her to travel to Charleston, SC to report on the August 2017 total solar eclipse. The final product was published as an Esri Storymap. She has also produced two short science documentaries: "The Science of Wonder" and "Listen". Sarah now lives in Columbia Heights where she enjoys reading, writing, drawing, exploring, experimenting in the kitchen, and collecting new plants for her windowsill.